You never know when you’re going to need to tap your professional network for a career-related opportunity. And today, one of the best places to access that network is on LinkedIn. LinkedIn now boasts 228 million users, including job seekers, recruiters, employers, and professionals. That means it’s more important than ever to have a presence on LinkedIn to control your online reputation and manage the information you want the world to see about you. But if you still don’t know how to set up a LinkedIn profile with your up-to-date professional knowledge and accomplishments, we have a place where you can turn! Philadelphia Business Journal is hosting a "LinkedIn for Job Seekers” event on Oct. 16 here at Peirce College. How to uncover the "hidden job market.” Job aggregators aren’t the only places to find a job online. There’s a wealth of opportunity in LinkedIn -- you just have to know how to find it. What needs to be in your LinkedIn profile. You might have filled your profile out, but are you doing all you can to accurately portray your accomplishments and attract employers? How to use your professional and social networks to turbo charge your job search. 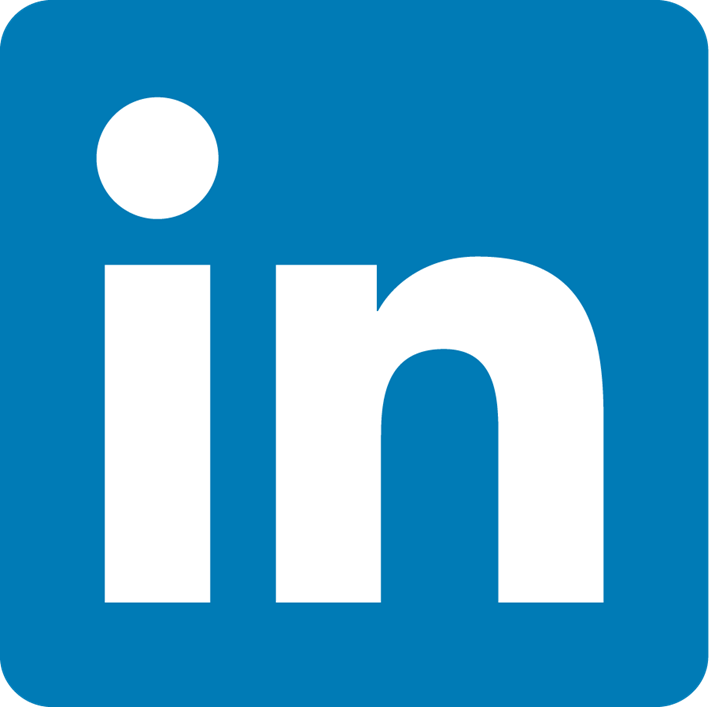 Attendees will learn how to use LinkedIn’s unique features to find the right opportunities. At the end of the event, attendees will know how to update their LinkedIn profiles to align with what employers are looking for, and better navigate LinkedIn to identity networking and career opportunities. They’ll also learn the importance of keeping their professional network up-to-date and continually nurturing it for growth. There will be two identical sessions -- one in the afternoon from 12 p.m. to 2:30 p.m., and one in the evening from 5:30 p.m. to 8 p.m. You can feel free to attend whichever one works best with your work and class schedule. The best part? It’s free. We’ve covered the importance of LinkedIn at length on the blog, so be sure to look back on some of the posts we’ve published on how and why to use LinkedIn in your job search. Business casual dress is requested. Register for the event on the PBJ’s website. And keep your eyes on the blog for takeaways from the event and our interview with Brian Wiggins!